Bring in what you are working on and use our tables and ironing board. 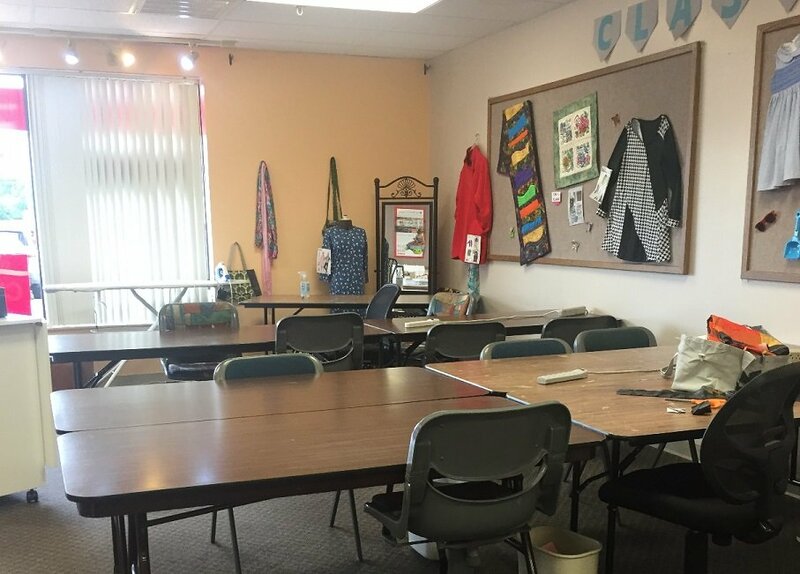 Sewing, embroidery, quilting, crocheting or knitting!! !